Looking for the perfect gift? 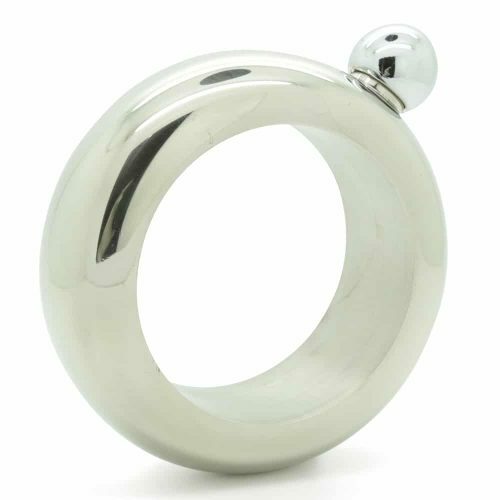 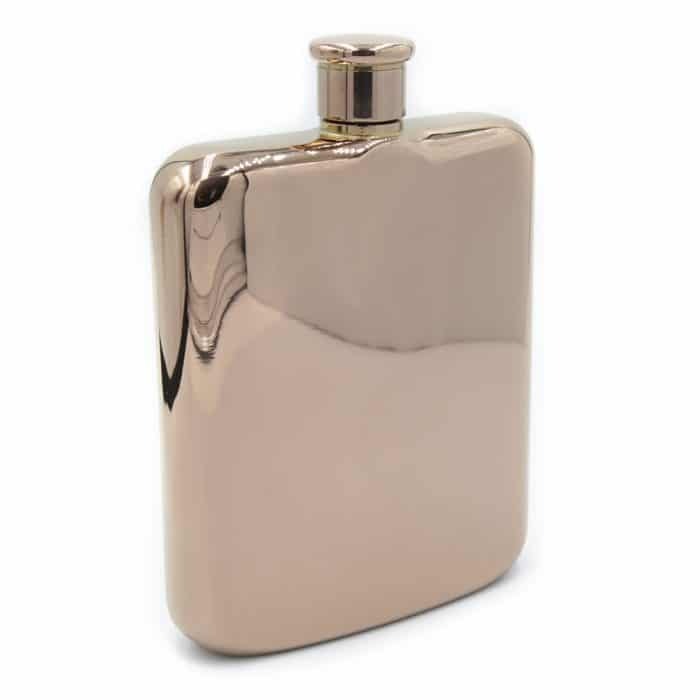 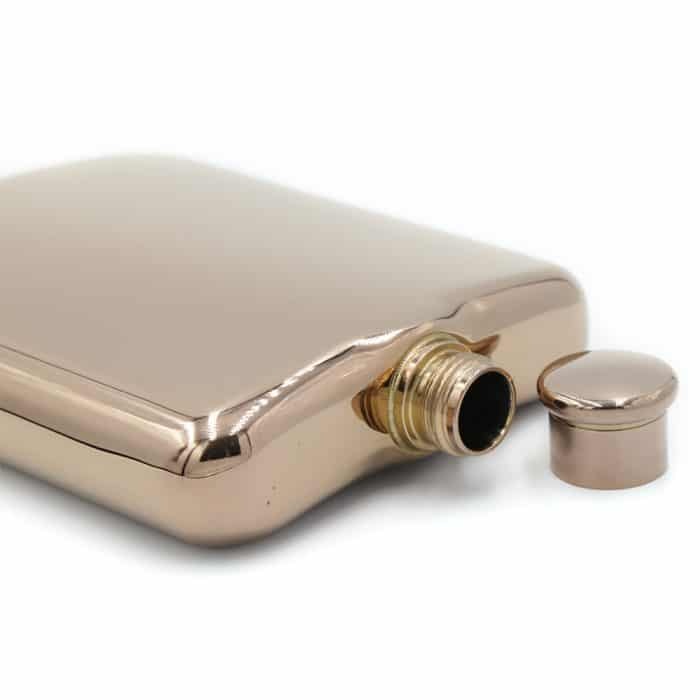 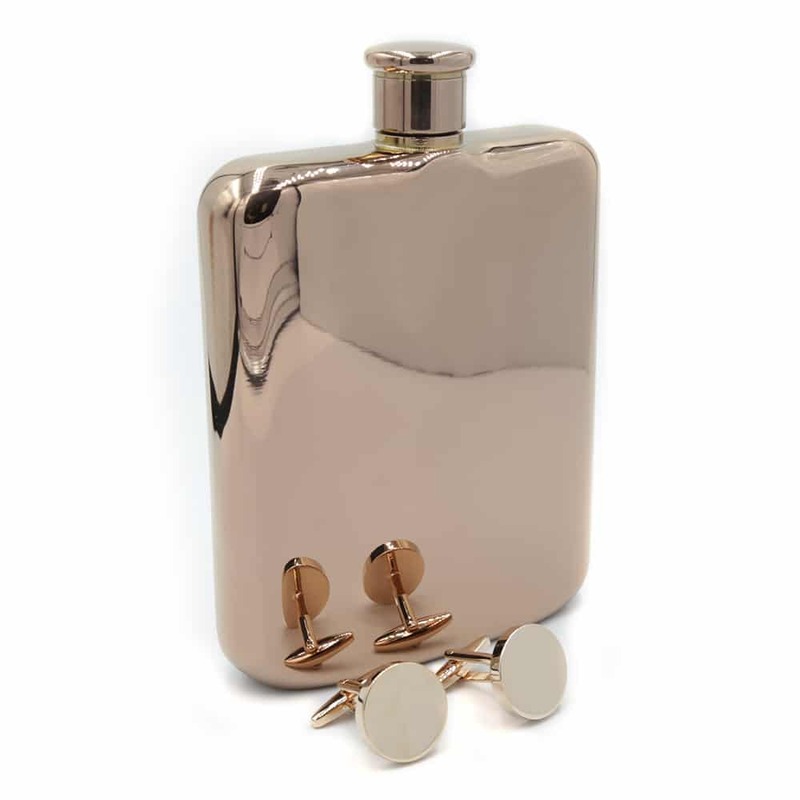 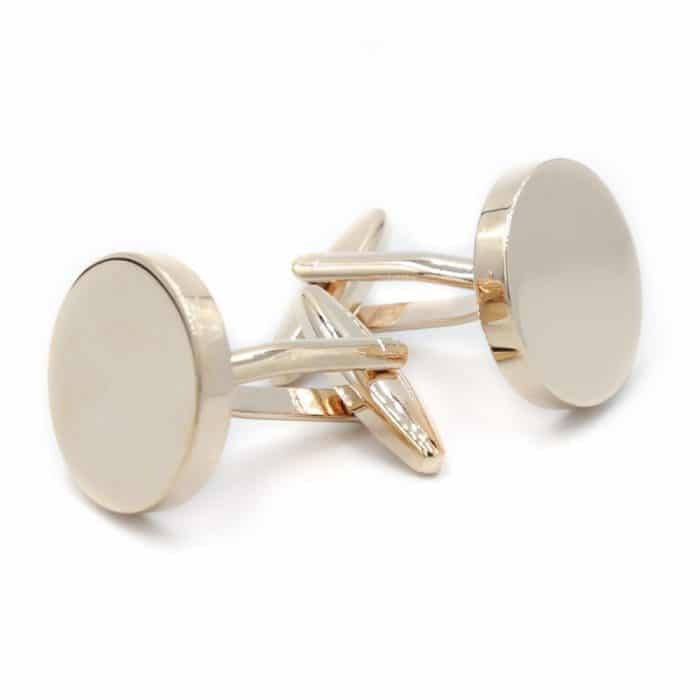 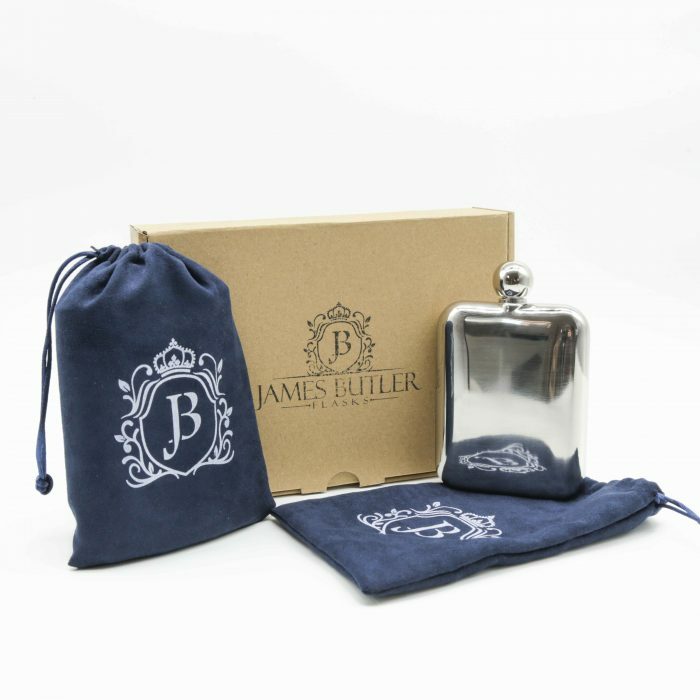 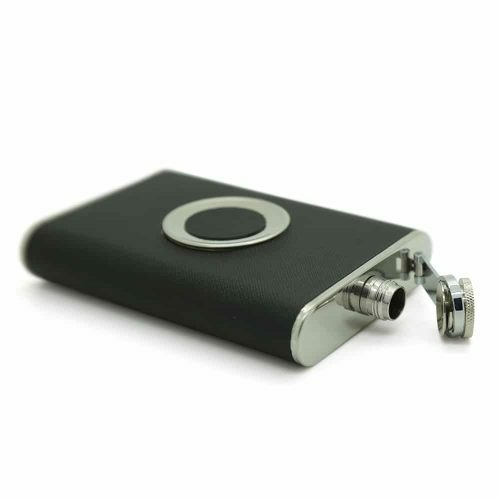 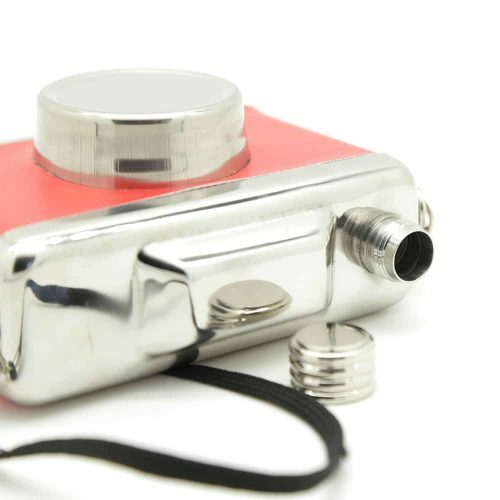 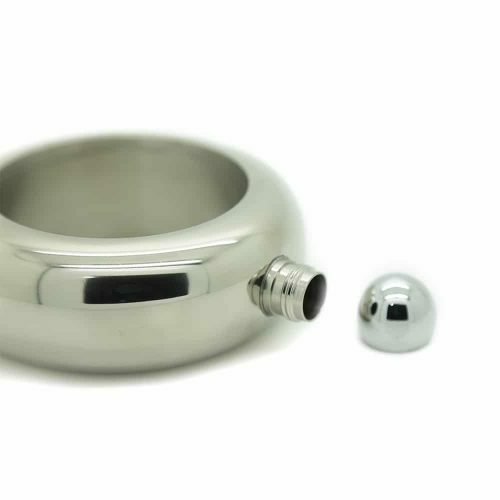 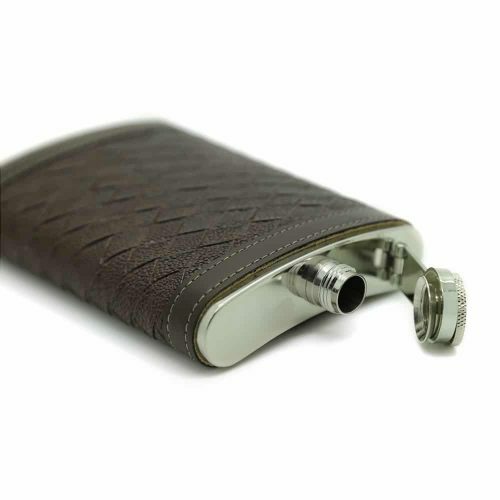 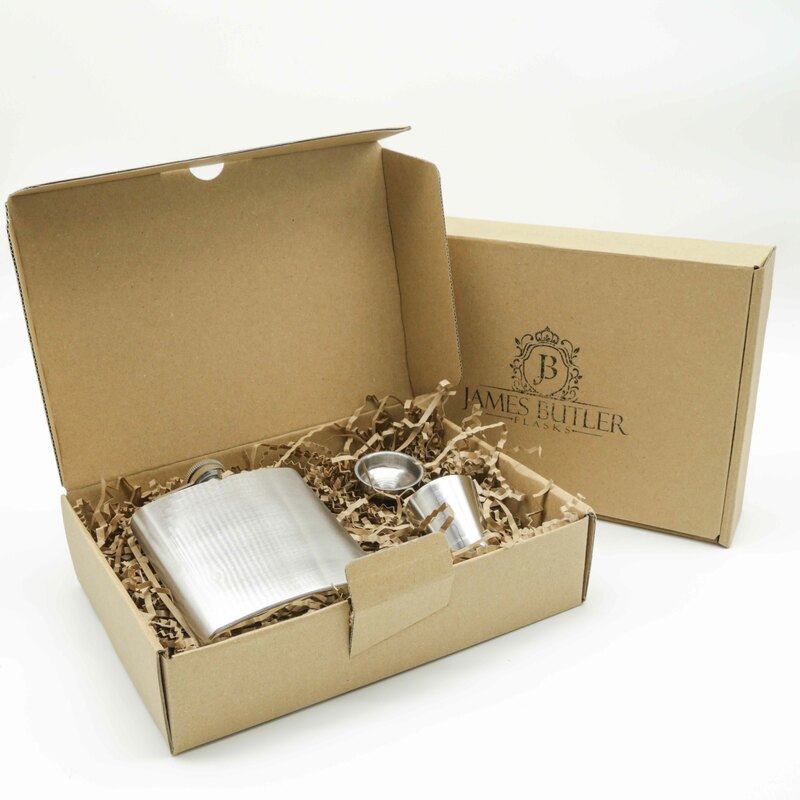 Then there is no greater gift than this mirror polished premium hip flask with a set of cufflinks. 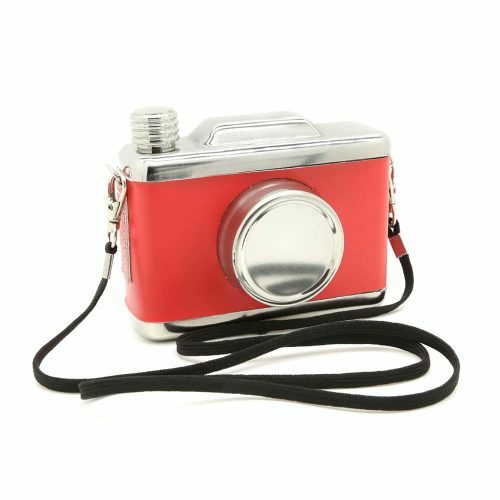 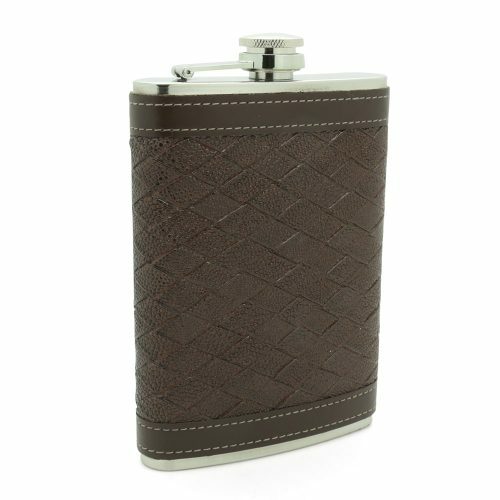 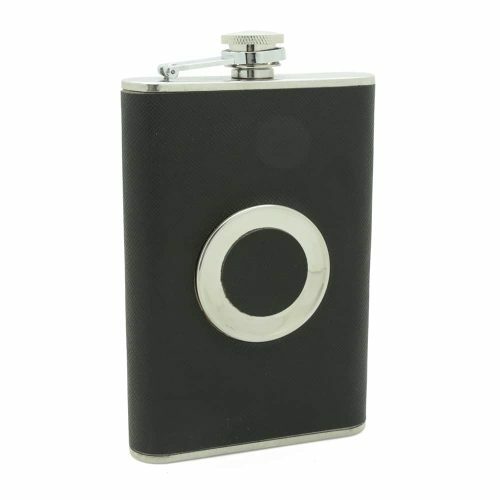 It is super lightweight and made from durable materials making it easy to carry while also holding a good amount of alcohol.